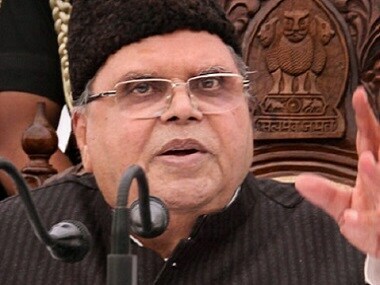 Last week, Satya Pal Malik said that many politicians and bureaucrats in Jammu and Kashmir have become wealthy and are not "sensitive towards society." 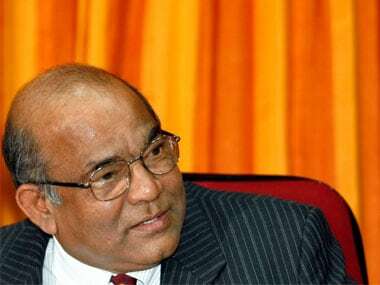 The Election Commission Thursday said fresh elections in Jammu and Kashmir would be held within the next six months even as it did not rule out the possibility of holding polls there before the Lok Sabha polls due next year. 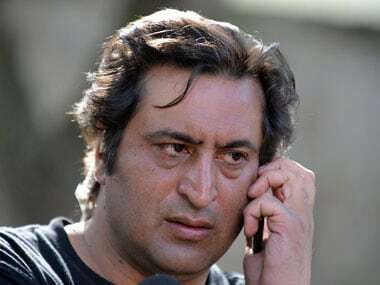 Lone has long been written off as a bit-actor in Kashmir’s savage political story: an opportunist, his critics allege, lacking ideological and even moral fibre. 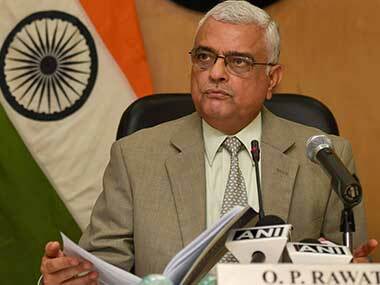 This much is clear, though: he’s certain he belongs centre stage. 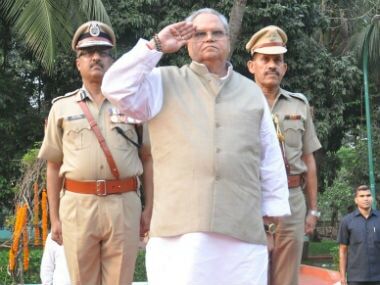 Late Wednesday evening, Governor Satya Pal Malik announced the dissolution of the Assembly. 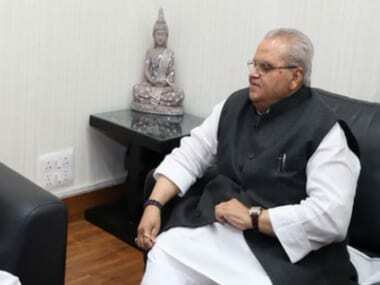 Given the timing of the action, the governor’s motives seemed questionable. 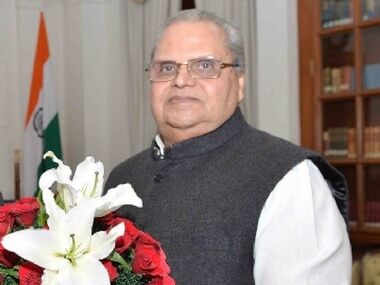 The problem in Jammu and Kashmir is that the governor did not allow the alliance that claimed to have the numerical strength of more than 44 MLAs — the required strength in the Assembly to form the government — and prove its majority in the House, as is mandated by law. 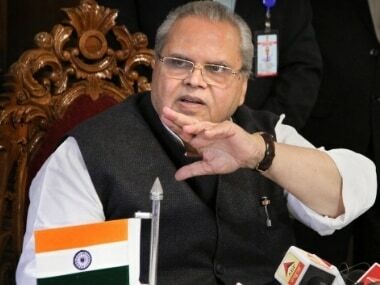 The timing of Jammu and Kashmir governor Satya Pal Malik dissolving the Assembly makes it clear that he moved under orders to forestall the formation of a government that would prove inimical to the BJP's calculations.